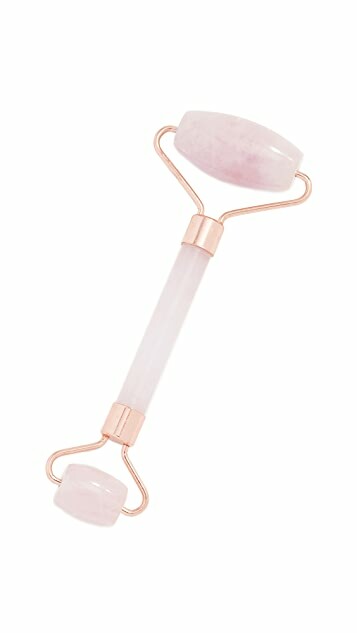 Relieving stress and assisting with circulation? A definite win-win! 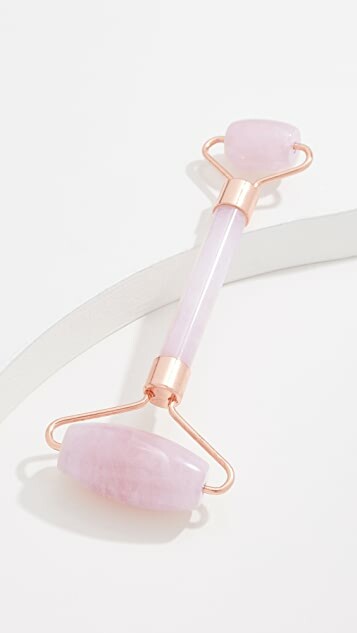 This rose quartz Kitsch facial roller can be used for rolling away tension or massaging in essential oils and facial products.